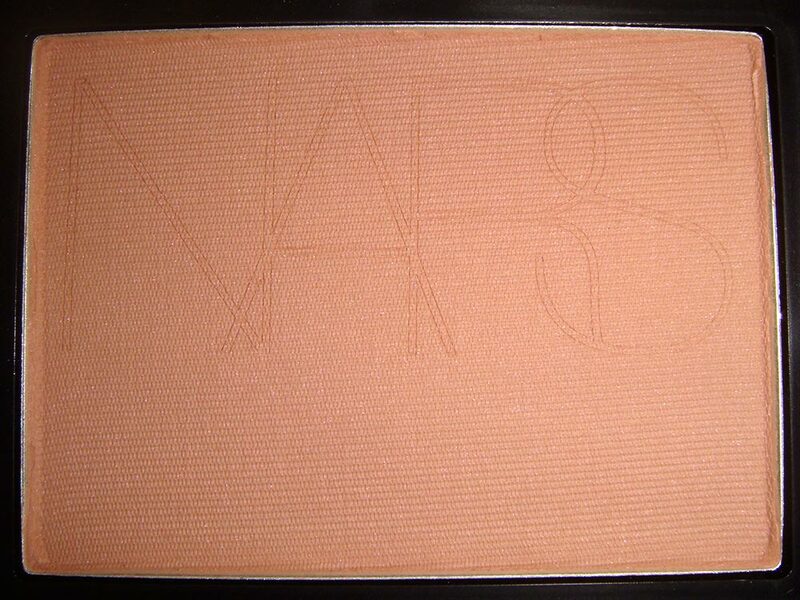 I know you ladies are all really excited about the new NARS Fall 2010 collection, so here are the swatches and reviews as promised! 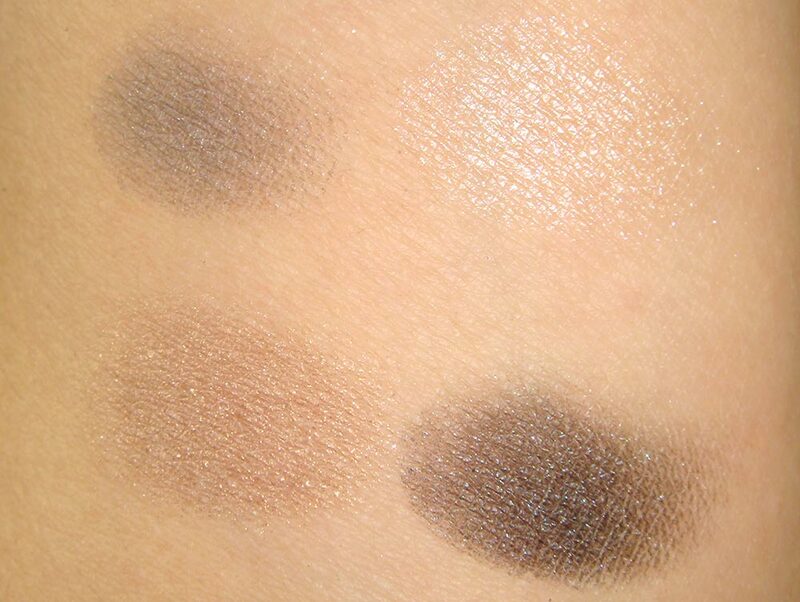 There are 3 new Single Eyeshadows ($23) in this collection. Daphne, named after François Nars’ inimitable muse, Daphne Guinness, is a matte rich violet. It looks very pretty in the pan but the texture is a little hard to blend. Mangrove is a shimmery yellow, lime green. 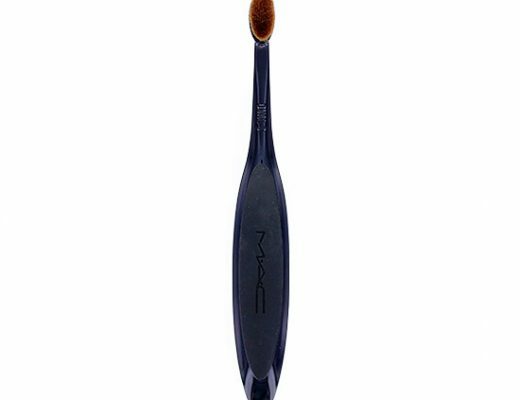 I didn’t think much of it at first but once the NARS artist used it on me during my makeover, I was sold! It also has the best pigmentation out of the 3. Coconut Grove is a fool-proof dark brown color that is great for smoking out any look. 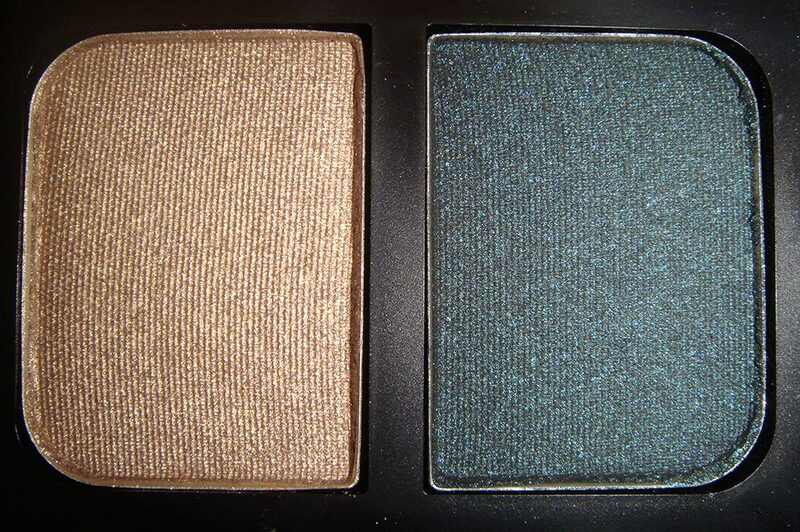 There are also 2 new Duo Eyeshadows ($32), both of which are so pretty! Tzarine is a shimmery white beige paired with a gorgeous steel grey with glitter – perfect for every day use. Rajasthan is a more unique duo of metallic taupe with a dark gray with blue undertones. 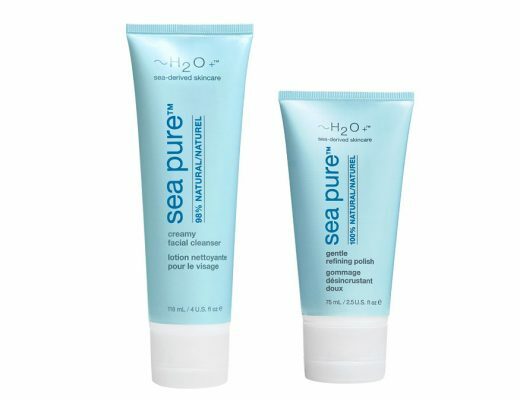 Both duos have amazing pigmentation and a smooth texture that blends very easily. Thumbs up for them both! Another one of my favorites, the Douceur Blush ($26) is a new, muted pinkish brown color that will look great on light to medium skin tones. 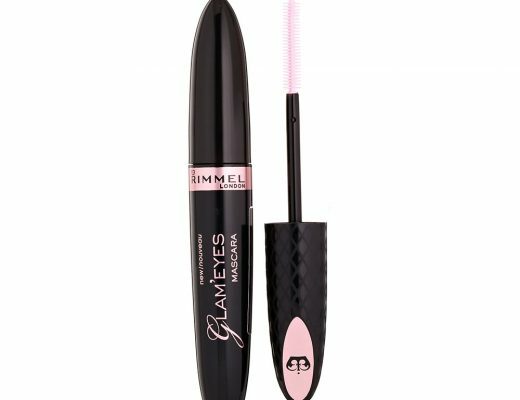 Love its fine and smooth texture! 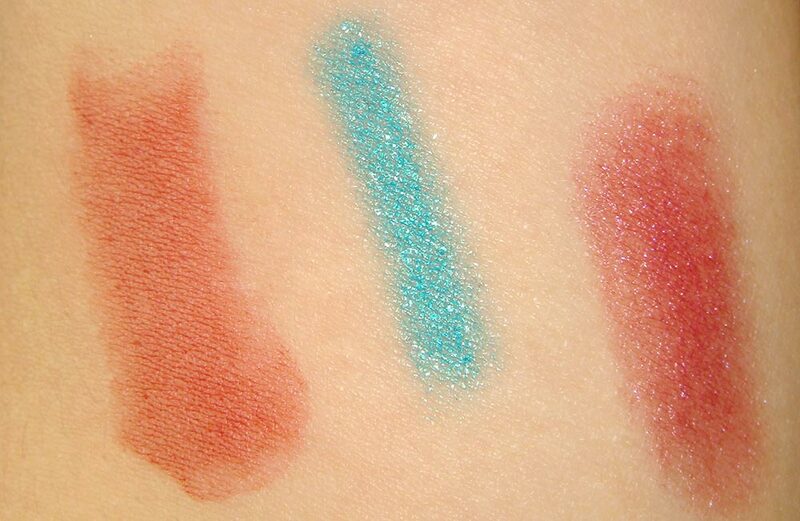 The Palladium Soft Touch Eyeshadow ($24) is a beautiful bright turquoise with silver glitter. 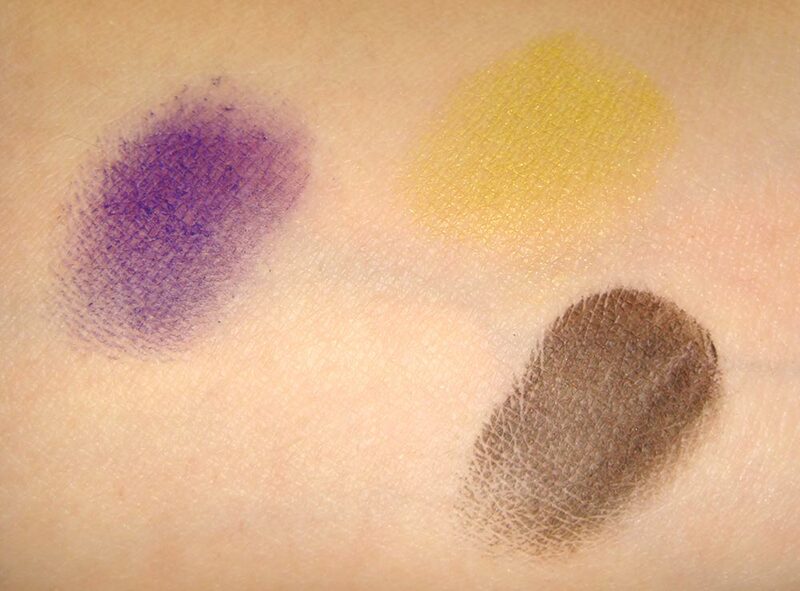 Like all Soft Touch Eyeshadows, it has a creamy texture that glides on easily. It also worked great as a base for powder eyeshadow. In the lips department, we have Rouge Basque Lipstick ($24) and Strawberry Field Lip Gloss ($24). The former is a blood red color whereas the latter is a strawberry stained color. Overall, this is a really gorgeous collection. 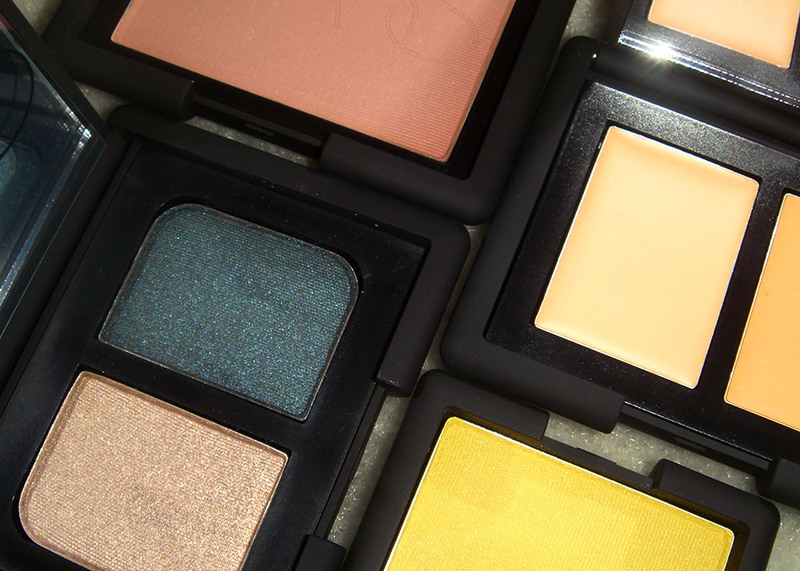 The colors may seem bold but the texture makes them very wearable. I haven’t liked a NARS collection this much in a while! The NARS Fall 2010 Collection is now available at narscosmetics.com. Disclosure: The products in this entry were purchased by me. Please see my Disclaimer for more information on my posting policy. Palladium looks gorgeous, it doesn’t take a rock scientist to ponder the quick sold-out. Does it crease easily? The blush is beautiful. Do you think it will work on darker skintones as well? I’m really thinking about picking up the Rajasthan duo.I haven’t gotten a Nars product in a long time! palladium is GORGEOUS–i can see why it was sold out! The pencil wore very well. My eye makeup stayed intact for 10 hours straight but I also had the Smudge Proof Eyeshadow Base on so I’m sure that helped too. 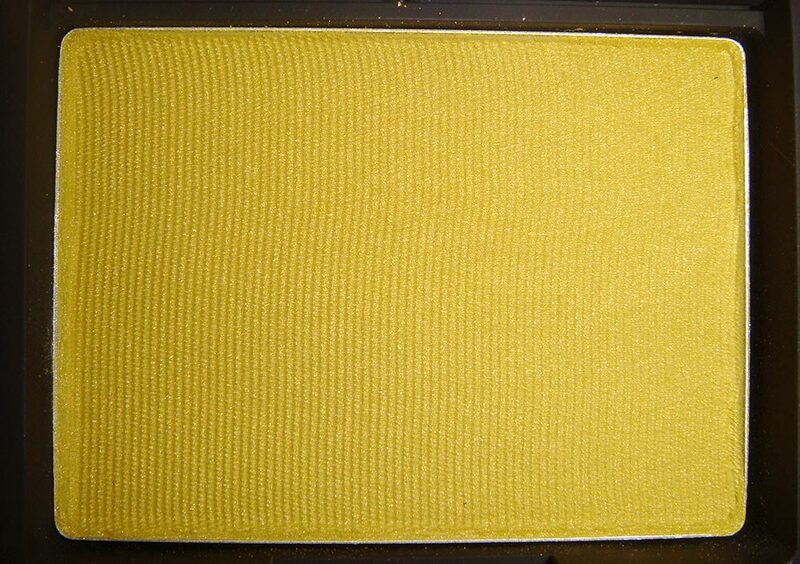 Douceur is a really soft color so it may not show up on darker skin tones. Mmmm that blush looks fabulous!! I’ll keep it in mind hehe! It’s a pity palladium was already sold out ’cause it looks stunning!